This deeply informed and clearly written text provides, previously published with the slightly different title China: Its Environment and History, a comprehensive and comprehensible history of China from prehistory to the present. Now updated to include recent political events and scientific research, China: An Environmental History focuses on the interaction of humans and their environment. 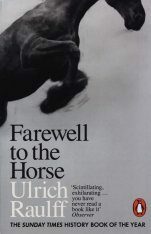 Tracing changes in the physical and cultural world that is home to a fifth of humankind, Robert B. 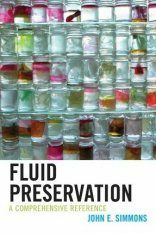 Marks illuminates the paradoxes inherent in China's environmental narrative, demonstrating how historically sustainable practices can, in fact, be profoundly ecologically unsound. 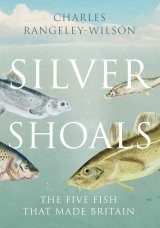 The author also reevaluates China's traditional "heroic" storyline, highlighting the marginalization of nature and contacts with other peoples that followed the spread of Chinese civilization while examining the development of a distinctly Chinese way of relating to and altering the environment. Unmatched in his ability to synthesize a complex subject clearly and cogently, Marks has written an accessible yet nuanced history for any student interested in China, past or present, or indeed in the world's environmental future. The second edition has been updated to reflect changes in China's environmental policies. The translation of the first edition into Chinese by two Chinese scholars led to many questions that required clarification, as well as highlighting errors by the author. Their improvements for the Chinese edition have in turn been taken in this second edition. Robert B. Marks is professor of history and environmental studies at Whittier College. His books include The Origins of the Modern World: A Global and Environmental Narrative from the Fifteenth to the Twenty-First Century, and Tigers, Rice, Silk, and Silt: Environment and Economy in Late Imperial South China. He is the recipient of Whittier College's Harry W. Nerhood Teaching Excellence Award. 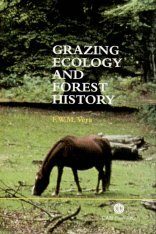 "Based in part on the author's earlier, more technical book, Tigers, Rice, Silk, and Silt: Environment and Economy in Late Imperial South China (1997), this new volume presents for a more general audience the parallel story lines of episodic and long-term ecological damage and the equally long-term success of the Chinese agricultural system. 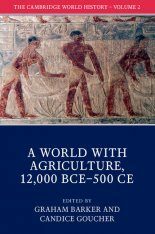 Marks (Whittier College) clearly highlights the symbiotic relationship between family farming and the strategic interests of the bureaucratic state since the Qin and Han empires, and stresses the interactive role of 'Chinese' and 'non-Chinese' in 'China's' agricultural and ecological change. 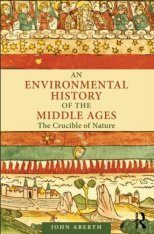 He places the People's Republic of China at the end of an environmental saga in four premodern stages: the growth of millet-based farming communities in the Neolithic period; the rise of the imperial state from 1000 BCE to 300 CE; the rise of high-yielding wet-rice agriculture from 300 to 1300 CE; and the increasingly unsustainable population growth of the late empire from 1300 to 1800. Marks concludes with the modern era, focusing on the PRC's huge organizational capacity to industrialize the Chinese economy. He very capably sifts through the immense secondary literature on Chinese social, political, economic, and environmental history to present a very useful synopsis of the state of the field. Summing Up: Recommended. Most levels/libraries. 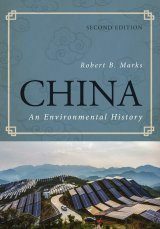 "Robert Marks's book is a superb synthesis of the English-language literature on Chinese environmental history. 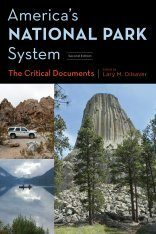 In eight succinct but fact-filled chapters, Marks covers the entire period from ancient China to the present in a fluently written, balanced, and accessible manner. 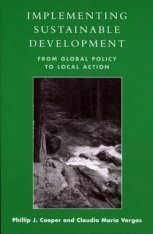 For the first time, general readers can gain a sophisticated overview of Chinese interactions with their landscapes, their manipulation of natural resources, and their exploitation and destruction of both. 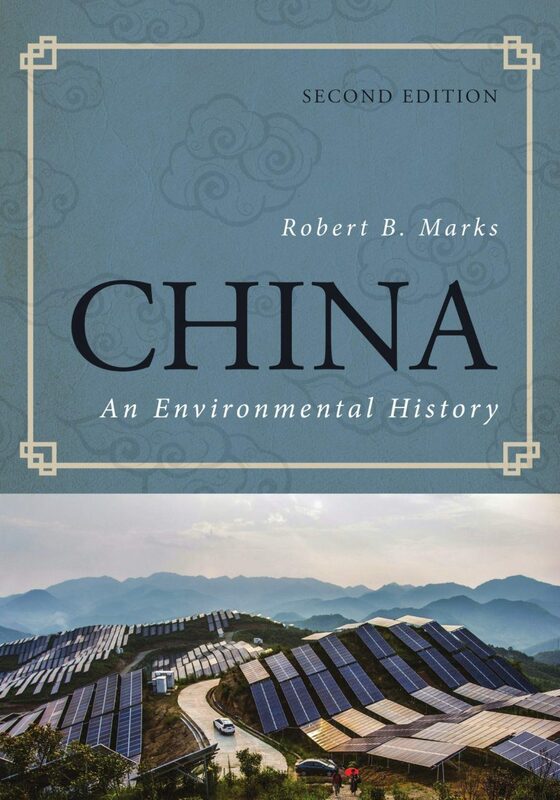 Anyone seeking to understand how the long course of China's history has produced the current environmental crises must consult this book [...] Marks devotes three of his eight chapters to the last two centuries, embracing the entire period of industrialization, revolution, and devastation. 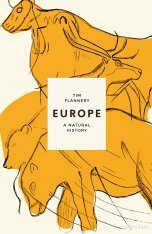 No one has covered the modern period in such insightful detail [...] Its continuous story of intensified environmental pressure, as documented in this brilliant analysis, carries disturbing lessons for all of us." "A broad survey of Chinese ecological history that encompasses more than 4000 years, Robert Marks' China: Its Environment and History provides a much-needed bridge between narratives of China's political, social, and economic history and its environmental history. 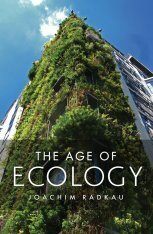 It focuses on the relationship between humans and the environment, and emphasizes the transformative impact of civilizational forces such as agricultural production, deforestation, and water management, on China's natural environment. Marks illustrates the reciprocal relationship between humans and the environment by noting how human responses to natural forces, particularly climate change, instigated ecological transformations. 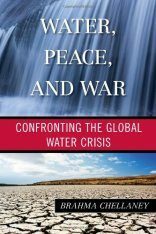 Major themes include the ecological impacts of agriculture, warfare, technological advances, urbanization, the rise and fall of empire, and population growth. 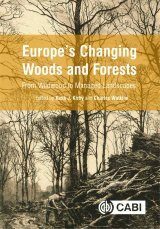 Intentional and unintentional effects of these anthropogenic forces include deforestation, soil erosion, flooding, the spread of disease, the depletion of natural resources, and the endangerment of wild animal species [...] While the book's major focus is assessing the anthropogenic causes of environmental change, it is effective in presenting cultural attitudes towards the environment, from ancient ideas about nature to modern forms of environmentalism [...] The individual chapters could supplement world history courses, as many general textbooks lack an assessment of East Asian environmental history. 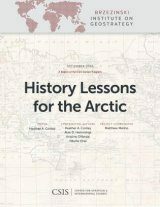 Overall, the book provides an ecological backstory that would complement any world history survey." 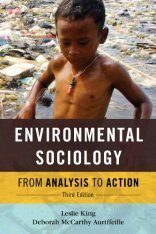 "Marks makes some surprising revelations [...] This book confirms that, for China at least, the genre of environmental history has come of age [...] Marks writes from secondary sources, they are myriad and his interpretations are striking. The attentive reader will come to view China's history with fresh eyes." "The volume deserves to be included on Chinese environmental history and global environmental history syllabi at all levels and provides a valuable reference tool for anyone seeking to better understand interactions between environment and society in China's past. [...] Undoubtedly,Marks's survey will stand as the best available introduction to China's environmental history for quite some time. 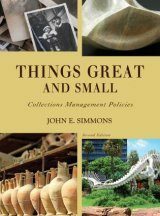 A brief overview can hardly begin to capture the volume's empirical richness." 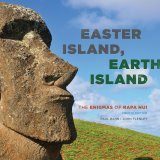 "This is the first book to cover the Chinese people's relationship to nature and the environment throughout their history, from Peking man to the present. It is a joy to read, clear and accessible to anyone with or without background in Chinese history. Marks gives the big picture of the use and depletion of resources, highlighted by many revealing details. 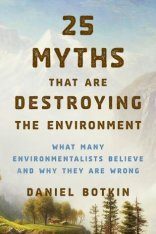 His scholarship and experience make him a dependable guide to China's fascinating ecological past and its present impact on the world environment, in which China announces the importance of environmental improvement while it is the world's leading consumer of energy and largest source of carbon pollution." 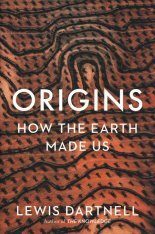 "In this book, Marks does what no scholar has done before: provide a comprehensive environmental history of China from the most ancient times up to the twenty-first century. The book is accessibly written, clearly organized, and utterly indispensable for anyone hoping to make sense of the tumultuous relationships among society, culture, and nature in China." 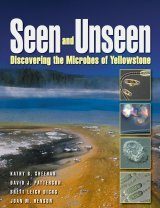 "This is a book for just about anybody: clear enough for a general reader with little background and nuanced enough to please any specialist. 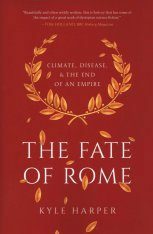 Marks explains the remarkable ways in which millennia of human activity – sometimes careful, sometimes careless – have transformed China's landscapes and how the feedback of those changes has affected human affairs. He also shows that, though modern China has almost no 'natural' areas left, it has nonetheless remained a large and important reservoir of eco-diversity. 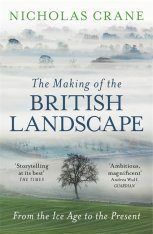 In our own era, when Chinese production and consumption are also shaping territories far from home – which, as Marks shows us, has also happened before – these are stories of the utmost importance; they are told here in a way that every reader should profit from."